ISRO Nano Satellites (INS) is a versatile and modular Nano satellite bus system envisioned for future science and experimental payloads. The INS system is developed as a co-passenger satellite to accompany bigger satellites on PSLV launch vehicle. Its primary objectives include providing a standard satellite bus for launch on demand services and providing opportunity to carry innovative payloads. The lift-off of PSLV-C40 occurred on 12 Jan 2018 at 03:58 UTC from the First Launch Pad. After a flight lasting 16 minutes 37 seconds, the satellites achieved the polar Sun Synchronous Orbit of 503 km inclined at an angle of 97.55 degree to the equator. 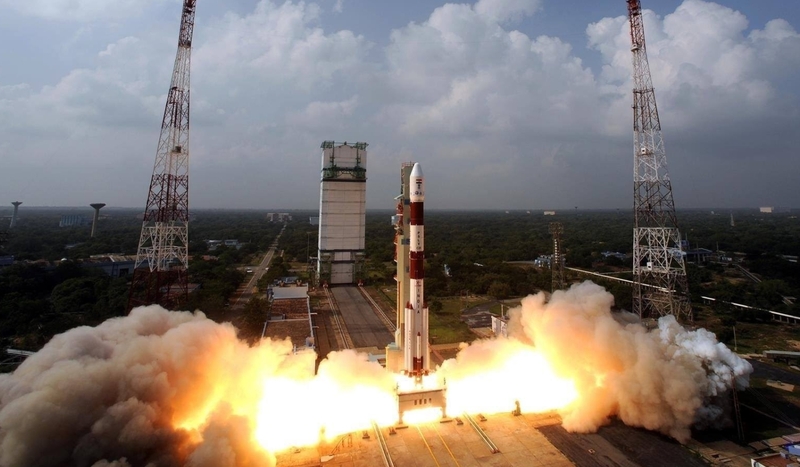 In the succeeding seven minutes, Cartosat-2 series satellite, INS-1C and 28 customer satellites successfully separated from the PSLV in a predetermined sequence.